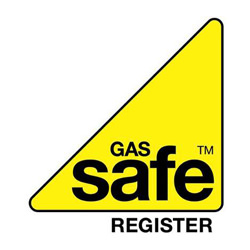 Hi, my name is Lyndon from Dace Gas Services.We are a Gas Safe Registered company based in Troon. I highly recommend the ATAG iC Economiser 35 Plus as I feel it is the most efficient Combi boiler on the market. It also comes with a 10 year warranty as standard throughout the whole range. The heat exchanger also carries a lifetime guarantee. I would install this in a medium to large house with one bathroom and an ensuite. 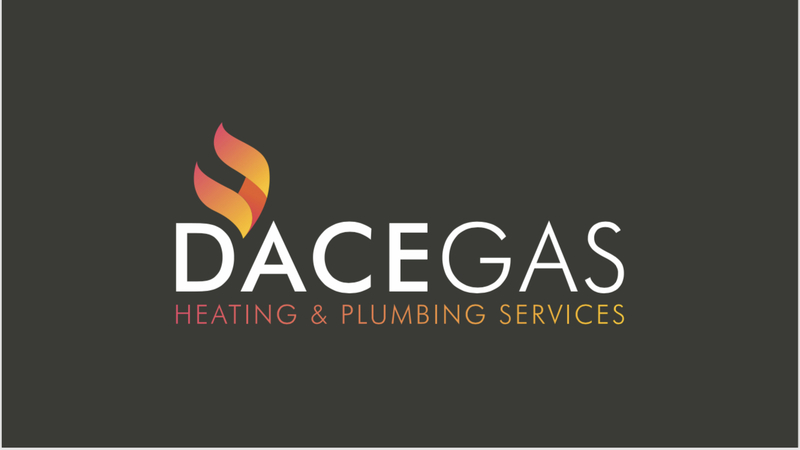 I would recommend it to a customer looking for a top end boiler, with a long warranty. I would charge approximately £2500 for the overall installation. Different from a ground source heat pump, an air source heat pump extracts heat from the outside air in the same way that a fridge extracts heat from its inside. It can get heat from the air even when the temperature is as low as -15° C. Heat pumps have some impact on the environment as they need electricity to run, but the heat they extract from the ground, air, or water is constantly being renewed naturally. The benefits of air source heat pumps Lower fuel bills, especially if you are replacing conventional electric heating potential income through the UK government’s Renewable Heat Incentive (RHI) lower home carbon emissions, depending on which fuel you are replacing no fuel deliveries needed can heat your home as well as your water minimal maintenance required can be easier to install than a ground source heat pump. Unlike gas and oil boilers, heat pumps deliver heat at lower temperatures over much longer periods. During the winter they may need to be on constantly to heat your home efficiently. You will also notice that radiators won't feel as hot to the touch as they might do when you are using a gas or oil boiler.